Donald Trump’s opponents may see him as a villain but it now has a whole new meaning after actor Mark Hamill channeled his inner Joker to read a tweet from the president-elect in what makes for an incredibly creepy listen. 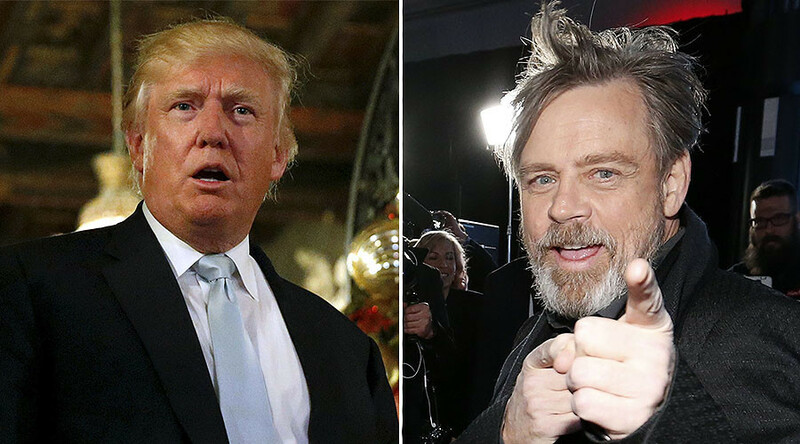 Calling it “The Trumpster,” Hamill recorded Trump’s New Year’s Eve tweet in which he wished his “many enemies and those who have fought me and lost so badly” a happy new year. Hamill turned Trump’s 137 character message into something that wouldn’t sound out of place coming from Batman’s nemesis. As well as sounding ominous, it has proved quite popular having clocked up over 19,000 retweets since being posted on Saturday. A number of hours later, Hamill delivered. Trump has yet to respond.